Headaches are not cool. Putting together a migraine treatment that works and doesn’t contain over-the-counter drugs that make your stomach bleed is cool and satisfying. 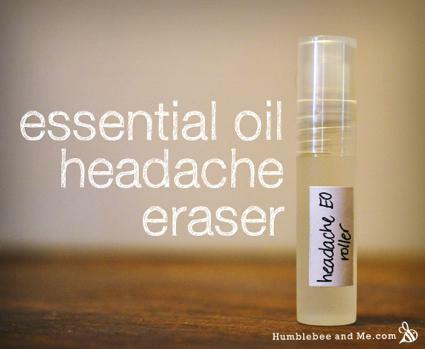 Marie over at Humblebee & Me shares her recipe for an essential oil treatment for headaches. If you aren’t plagued with headaches, you’ll be glad to know the essential oil treatment is also good for general aches and pains in almost every part of your body.